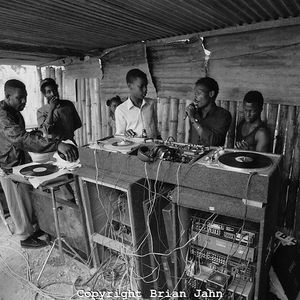 King tubby, The Scientist, Gregory isaacs, King Tubby & The Scientist, + Various and more. IF YOU LIKE MY MIXES... PLEASE SHARE!! !